EL SEGUNDO, Calif. (BUSINESS WIRE)–chemoWave, the six-month-old mobile health app launched to help cancer patients optimize their treatment experience, today debuted chemoWave Version 2. Responding to the national conversation on the need for a renewed focus on the patient, chemoWave is uniquely poised to harness the power of real-time patient reported outcomes (PROs). Created from a personal cancer experience, Version 2 builds on its initial value proposition of generating individualized data, with six new feature sets — including data integration from wearables and brand new actionable insights — delivered in real time when those insights are most relevant to the patient. Real-time Targeted Symptom Insights from Cancer.Net: chemoWave is collaborating with Cancer.Net, the award-winning, oncologist-approved patient website from the American Society of Clinical Oncology, Inc. (ASCO®), the world’s leading professional organization representing physicians who care for people with cancer. Through this new collaboration, chemoWave provides in-progress, actionable information and tips from Cancer.Net that are automatically triggered when the patient records certain side effects. This unique benefit gives the patient critical resources at the point of concern and when the information is most relevant for them. Automated Tracking with Wearables: chemoWave now aggregates user data with Apple Health, including automated tracking of steps & activities, Geo Tracking location services and automated weather tracking. Personalized Correlations: chemoWave now includes interactive charts showing a patient’s highs and lows during the treatment process, customized personal trends, and pop-up insight tips based on the precise information inputted by the patient. The personal analysis of an individual user’s experience aims to take patients from passive observers of the past to active advocates of the future. Expanded Medication Management System: chemoWave now offers 470 cancer medications integrated with auto-fill, pop-up information on side effects, custom alert reminders to take medications in a timely manner, and a “one touch” Home Page. 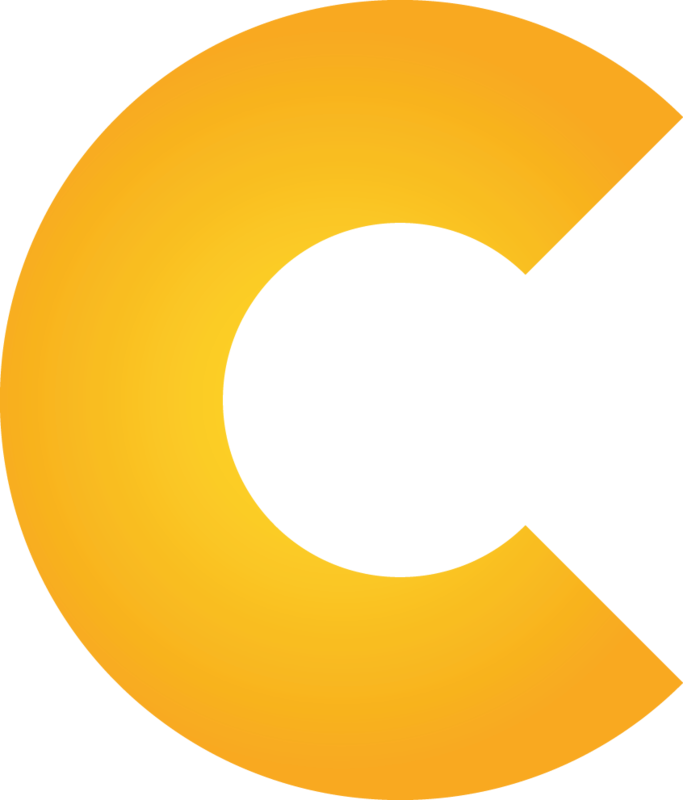 Refined User Experience: chemoWave now offers thumbprint login, social media sharing, a photo library and an easier-to-navigate Home Page. New Journal Features: chemoWave now allows users to create notes through a new Journal Page where patients can write their thoughts about the process, their treatment experiences, or create a list of questions or action items.